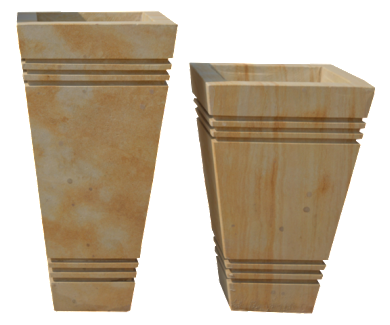 Any home looks incomplete without planters and vases full of flowers and there is no better way to decorate the house with Indian Sandstone planters and vases. 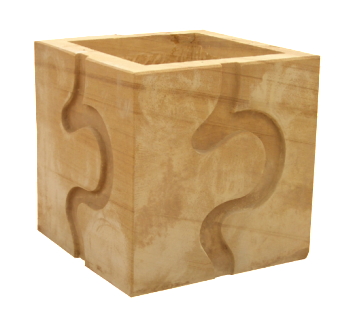 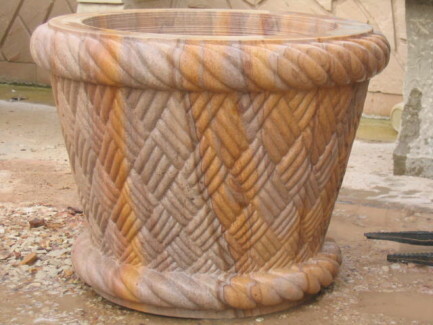 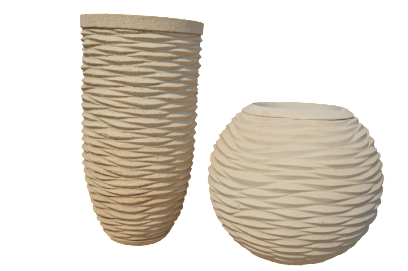 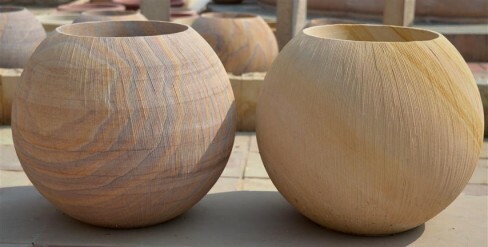 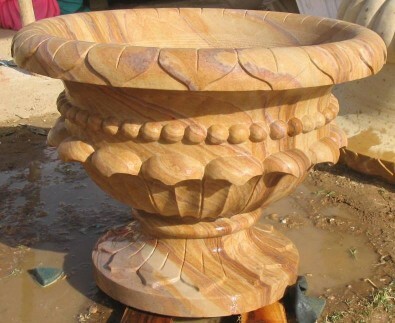 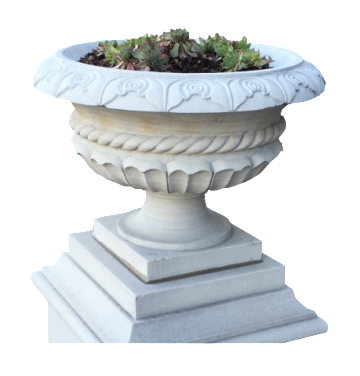 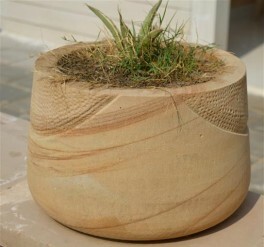 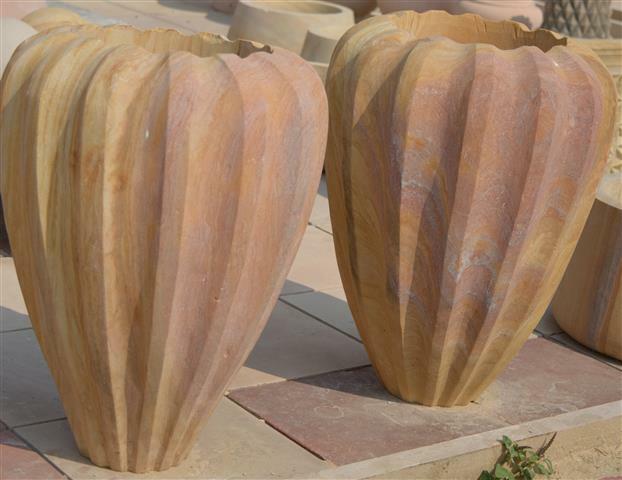 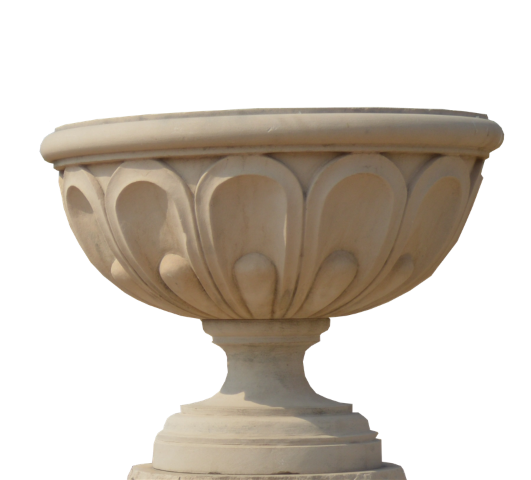 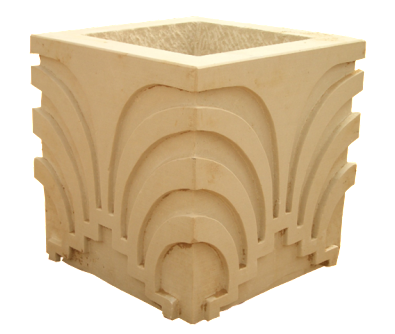 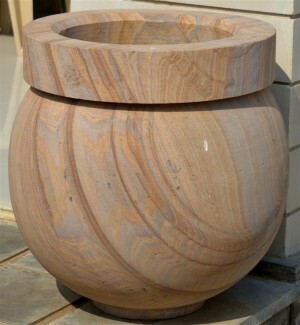 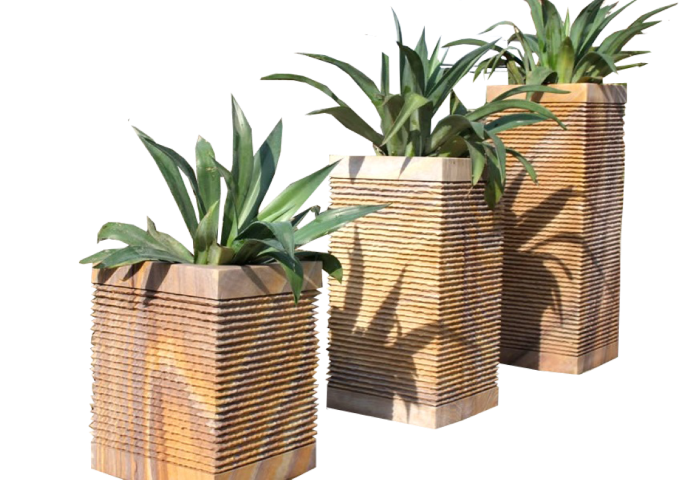 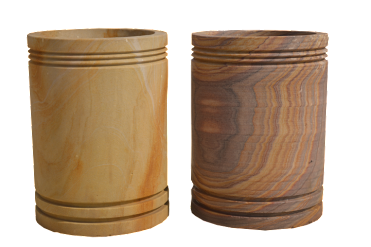 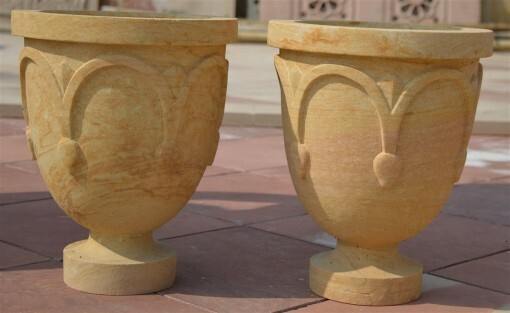 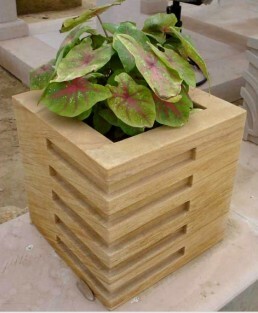 Asian Stones is a specialist in manufacturing beautiful sandstone vases, sandstone planters and sandstone urns. 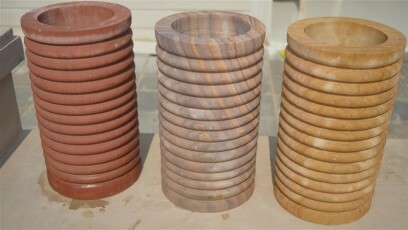 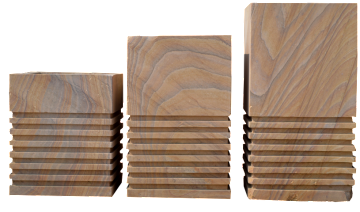 The finish is honed/smooth and the Sandstone colors available are Teak, Beige, Red, Rainbow and Mint Sandstone.